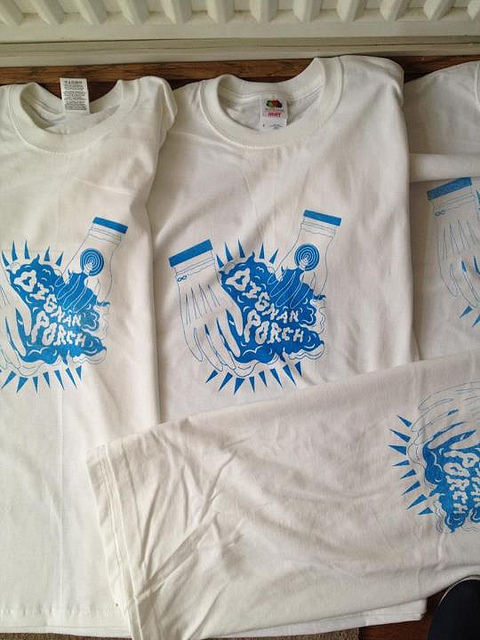 Dignan Porch Magic Hands T-shirts. 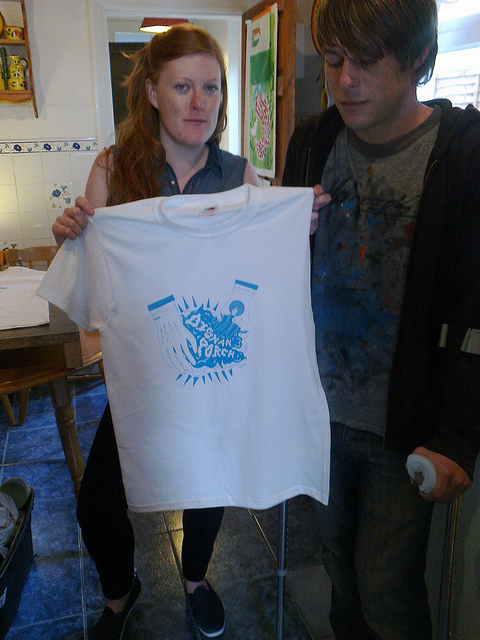 Designed and screen printed by myself, with the help of my sister, Diane, as I currently have a fractured foot! Thanks so much Diane! !